The right benefit auctioneer is invaluable. We’ve all been to charity events hosted by well meaning volunteers, who absolutely know the crowd but might not know the auction psychology needed to build the energy and excitement. More bids mean more money. With over 10 years of experience, I understand this. I have spent my career learning what it takes to drive the bidding process in a variety of auction settings. What it comes down to is properly reading your audience and playing to the crowd in a way that is entertaining, exciting and gracious. One of the reasons I love working with charitable organizations, is that everyone is there because they want to feel connected to what they are most passionate about. I make certain that each of your guests knows how important their support and contributions are by gently reinforcing your mission, your goals, and the ultimate outcome. When every guest feels included and a part of something larger than themselves, all of those extra bids can be even more impactful than large contributions from a small group of regular donors. You’ll find that our sincere enthusiasm for each bid is contagious and affirming. If you would like to maximize your fundraising efforts in a way that is warm, thoughtful and infectious, then work with us. We all want to make a positive impact on the world, and your fundraising event can help all your guests accomplish just that. 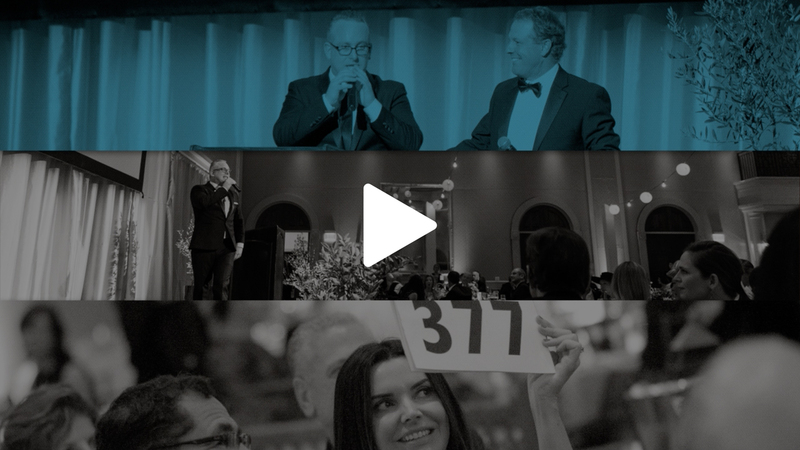 Having a benefit auctioneer who understands how to reimagine and elevate your event is a unique skill that will benefit you and your organization over and over again. We partner with you every step of the way (from strategic planning to crafting a show flow of events) so that your evening is as smooth and successful as possible. When MRK Auctions are your auctioneers, we focus on breaking the previous year’s record. It’s important to introduce fresh ideas and a new experience for your returning donors. This graph shows the overall results of an organization Mark started working with in 2013. 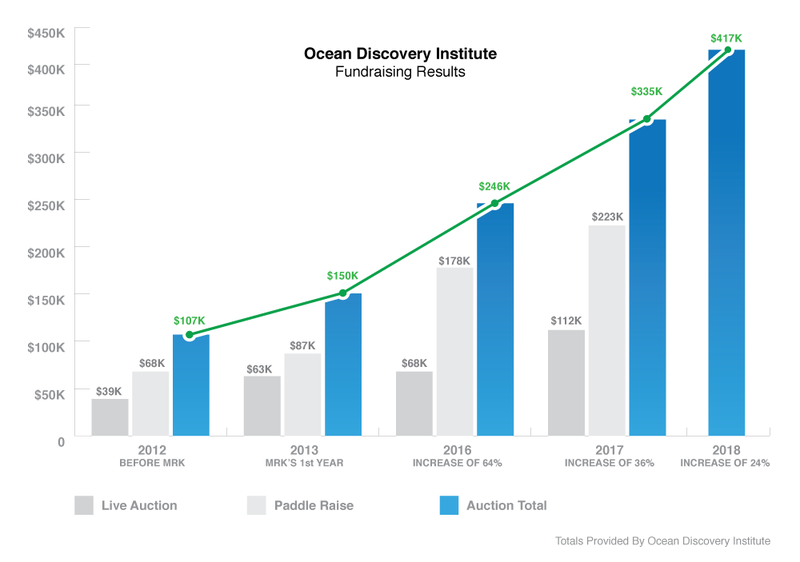 After 4 years, their Live Auction has increased 74% and their Fundraising Appeal has increased 260%. Mark Schustrin Benefit Auctioneer Specialist & Fundraising Consultant. Get more bids, raise more funds, do more good. How our clients are increasing their fundraising revenue this year. We respect your privacy and will never share your email address with third parties.